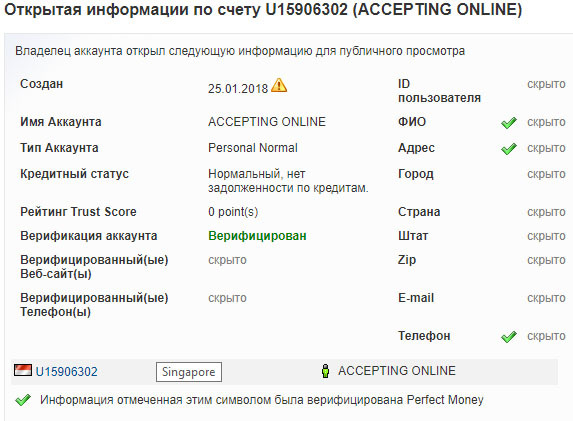 29.01.18 12:04 Transfer Sent Payment: 130.00 USD to account U15906302 from U1294xxx. Batch: 203137328. Memo: Shopping Cart Payment. 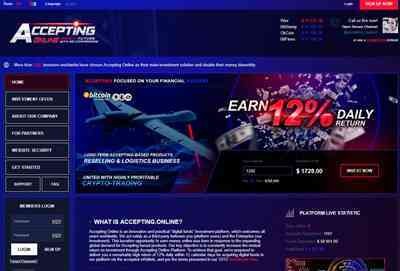 Create deposit all-hyips.info. 30.01.18 10:13;Account;Receive;Received Payment 14.4 USD from account U15906302 to account U1294000. Batch: 203238465. Memo: API Payment. ACCEPTING. 31.01.18 09:40;Account;Receive;Received Payment 15.24 USD from account U15906302 to account U1294000. Batch: 203355644. Memo: API Payment. ACCEPTING. 01.02.18 12:06;Account;Receive;Received Payment 17.15 USD from account U15906302 to account U1294000. Batch: 203779368. Memo: API Payment. ACCEPTING. 02.02.18 10:41;Account;Receive;Received Payment 14.71 USD from account U15906302 to account U1294000. Batch: 203880293. Memo: API Payment. ACCEPTING. 03.02.18 10:37;Account;Receive;Received Payment 15.55 USD from account U15906302 to account U1294000. Batch: 203981478. Memo: API Payment. ACCEPTING.